Now that’s real 3D obsession. Warner Bros. hasn’t confirmed the reports yet but everyone’s already waiting for the official announcement. Inspired by an impressive 3D version of another big movie project starring Avatar‘s Sam Worthington, Clash of the Titans, bosses at Warner Brothers want to cash in on Harry Potter fans offering them what they’ve always wanted to experience – join Harry and his friends in their surreal adventures. 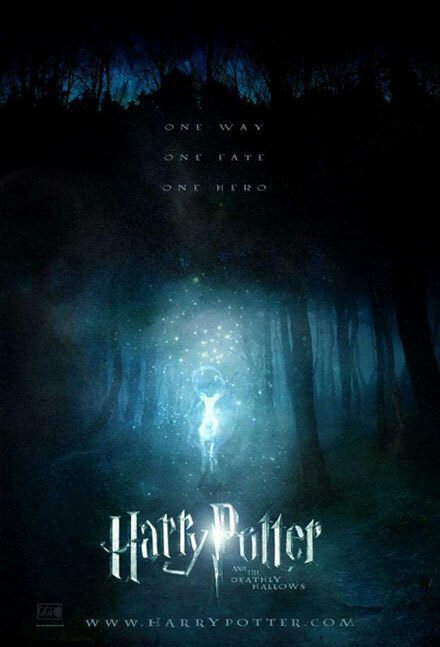 Check out the first teaser trailer for Deathly Hallows here and don’t miss Harry Potter in 3D on November 19, 2010 (part I) and July 15, 2011 (part II). Are you excited about HP‘s 3D treatment? First snippet of 'Harry Potter And The Deathly Hallows Part II' is here! David and Victoria are sooo last season!